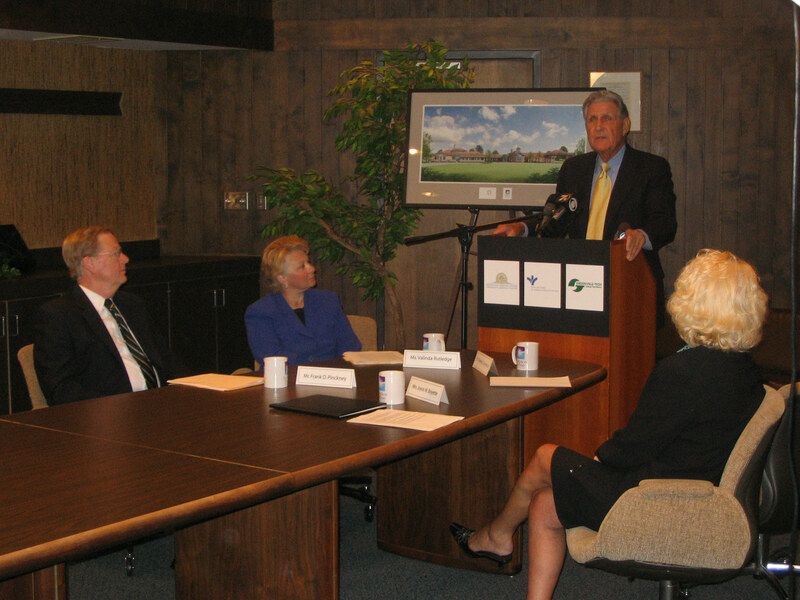 In a press conference on Tuesday, August 16, 2005, Greenville Hospital System announced that they are gifting their hospice program to St. Francis Health System. And in turn, this new combined hospice program will operate the Hospice House of Greenville. 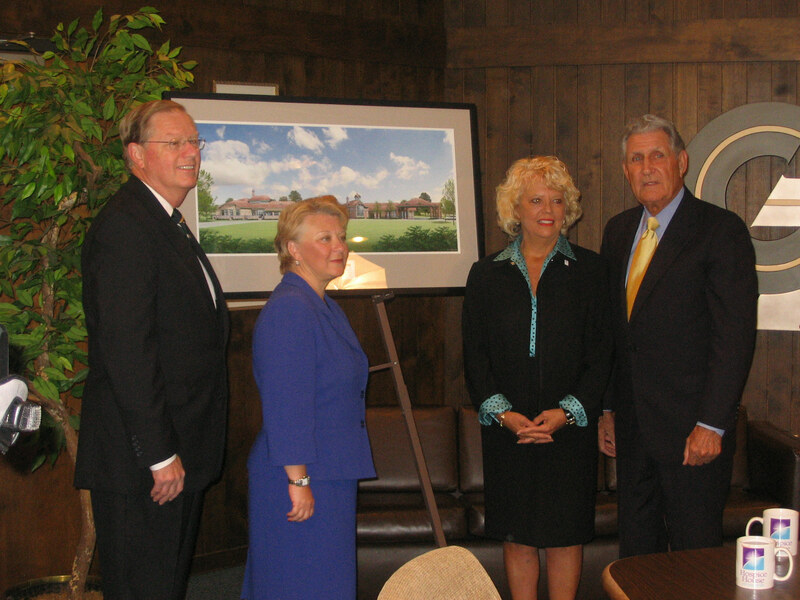 Dr. Tom Barton went on to announce the 5 acre gift of land that Greenville Technical College donated to Hospice House of Greenville on their Brashier Campus in Simpsonville. Please click here to read the entire press release.